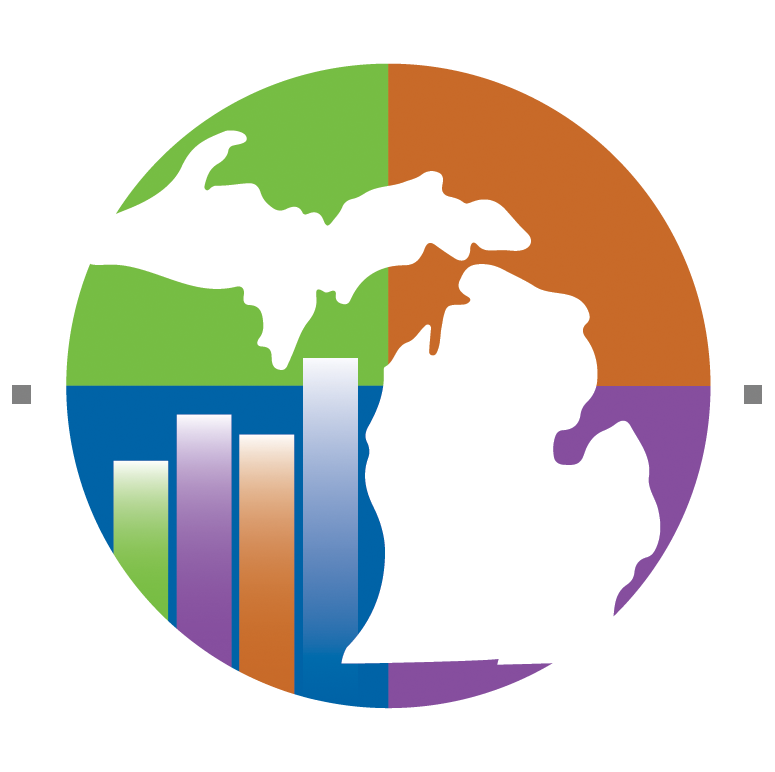 The Advance Michigan Catalyst program, formerly known as the Advance Michigan – Robotics and Advanced Manufacturing Technology Education Collaborative, is a $6 million, four-year grant from the U.S. Department of Labor’s Employment and Training Division that was awarded to WIN and its partners to train southeast Michigan workers in robotics and automation. The grant focuses on a large variety of occupations including robotics technicians and engineers, CNC/CCMTO technicians, mechatronics, photonics, industrial maintenance, electro-mechanical, industrial and mechanical engineering technicians, commercial/industrial designers and robotic welders/soldering. Robotics Cert 1: Provides non-credit training for an operator level of skill and knowledge. Students with this level have a basic understanding of robot operations and programming, material handling and its components and introduction to Roboguide simulation software. This certification is focused on the core Robot Operator skills needed by entry level or incumbent workers. Provides non-credit training for a technician level of skill and knowledge with a more advanced understanding of robot operations and programming, material handling techniques, technical system components and 2D integrated robot vision guidance and part inspection process. The training is focused on providing skills in: single axis mastering on all six axis, how to create and execute a pick and place program for load and unload applications, and how to set up and program 2D Integrated Vision for part offset and inspection. The Pre-Apprenticeship Preparation Program at Henry Ford College is a non-credit program designed to provide those working in manufacturing an opportunity to learn the necessary foundation skills needed in a manufacturing apprenticeship program. The program consist of three classes; Shop Arithmetic (32 hours), Machine Tool Blueprint Reading (32 hours) and Trade Related Preparation (48 hours) for a total of 112 hours of pre-apprenticeship training.